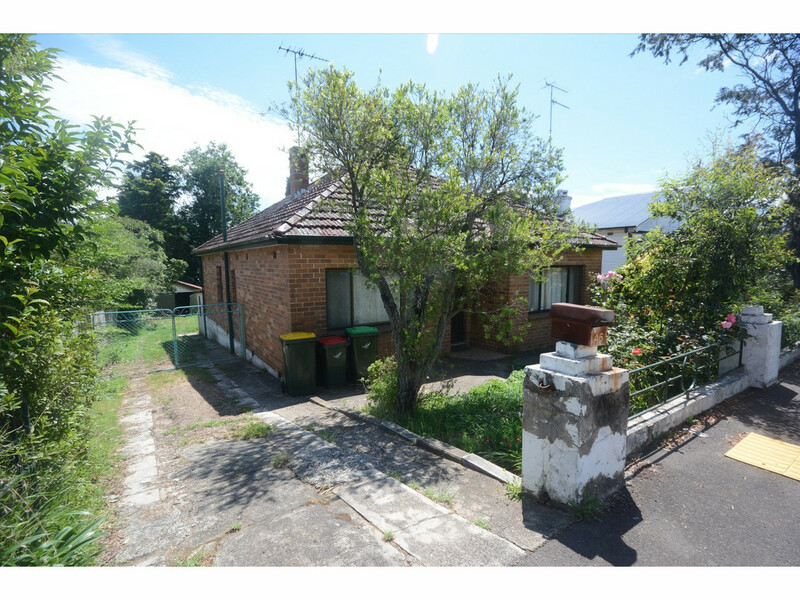 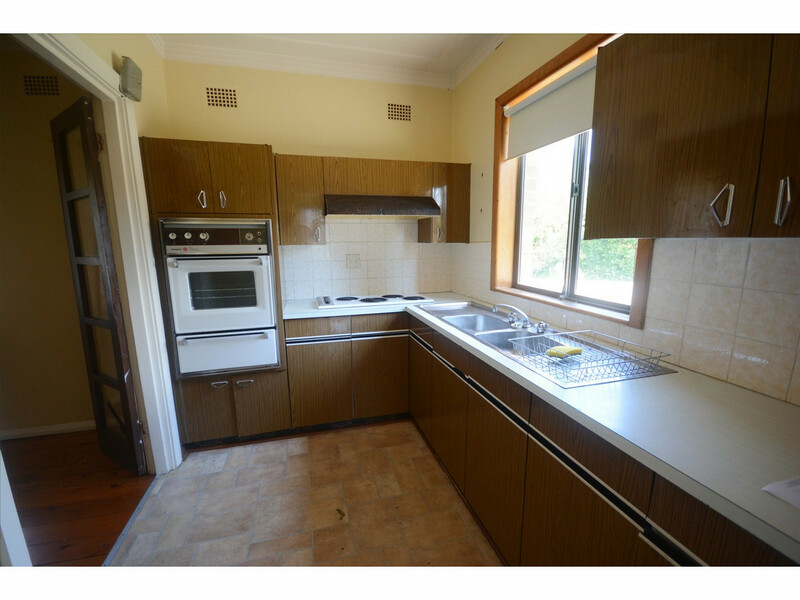 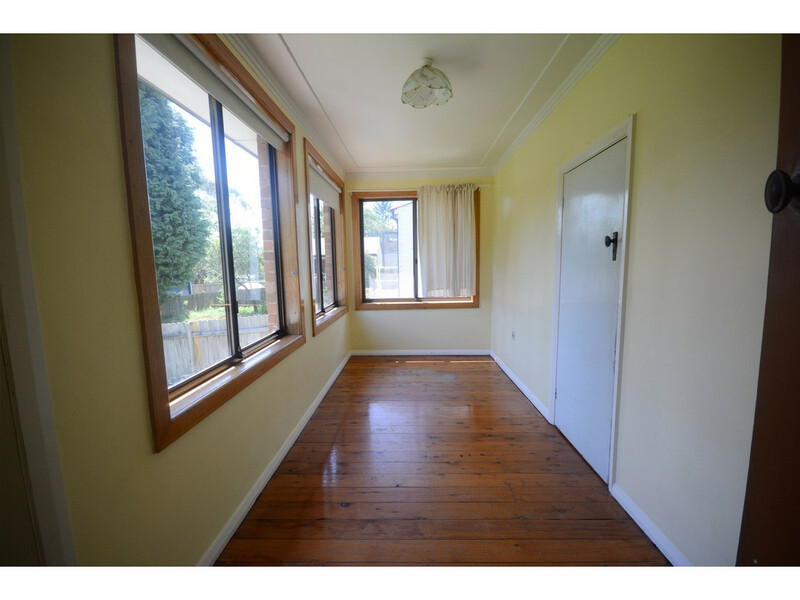 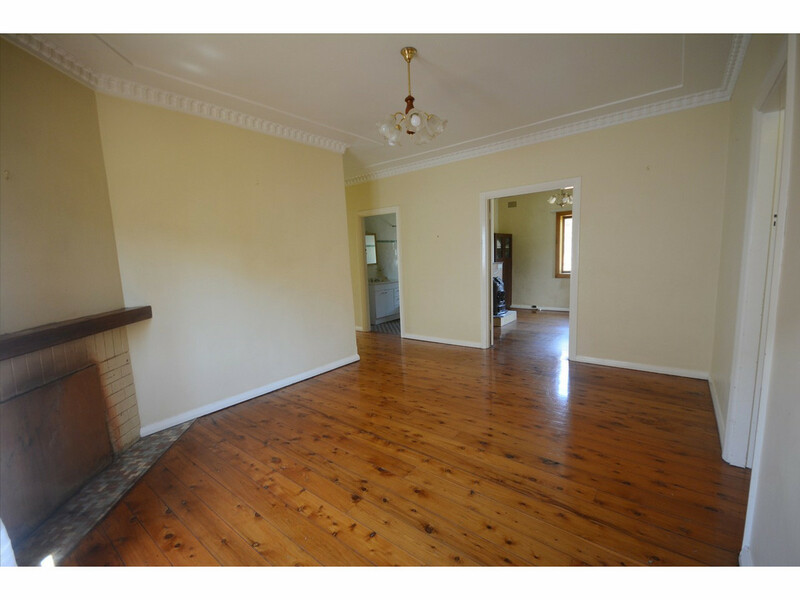 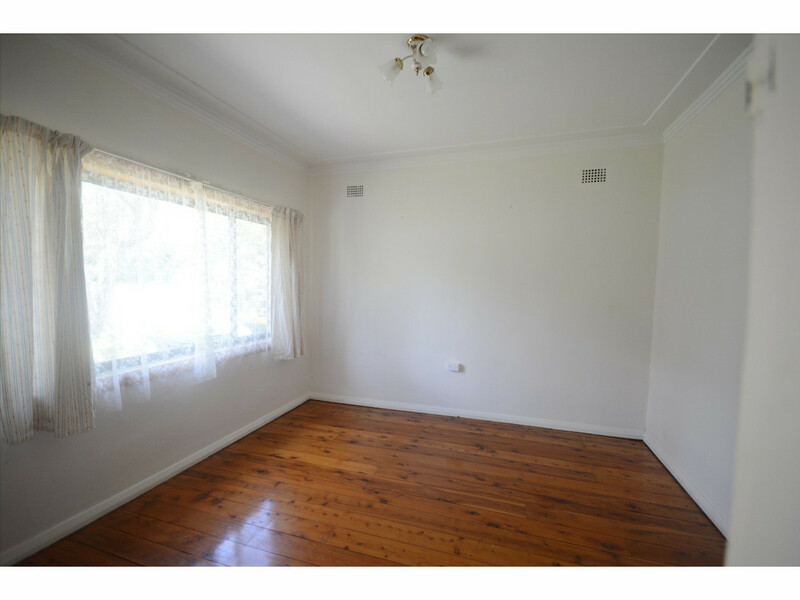 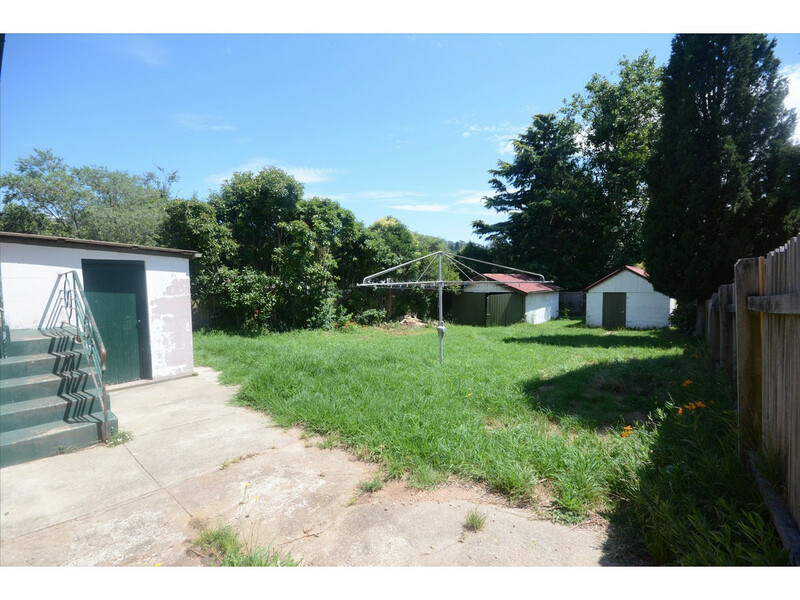 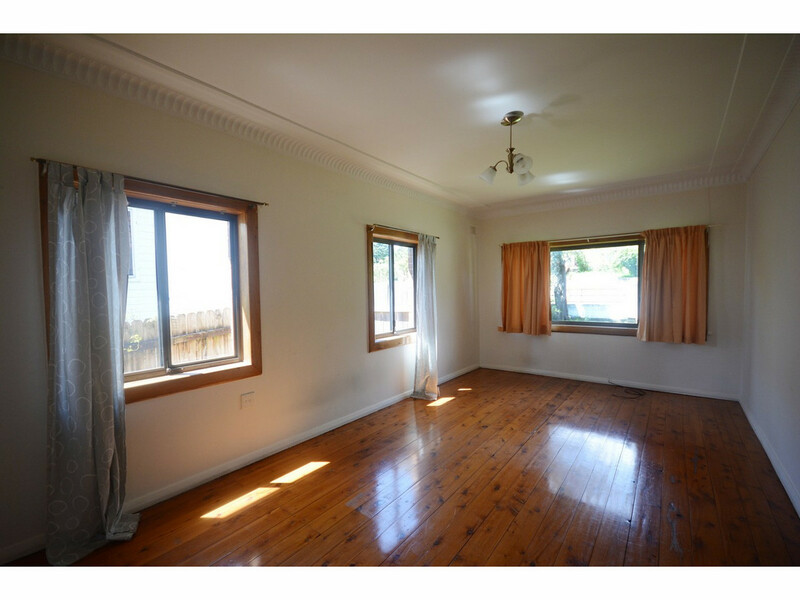 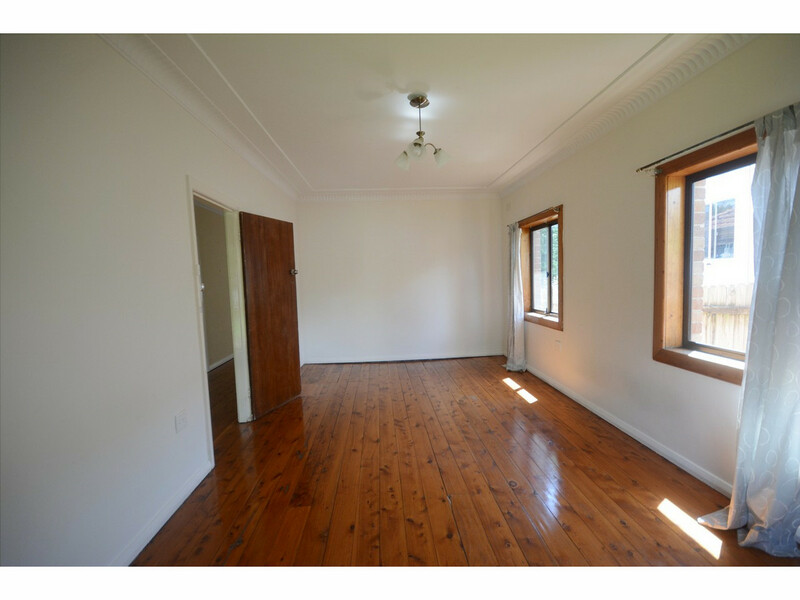 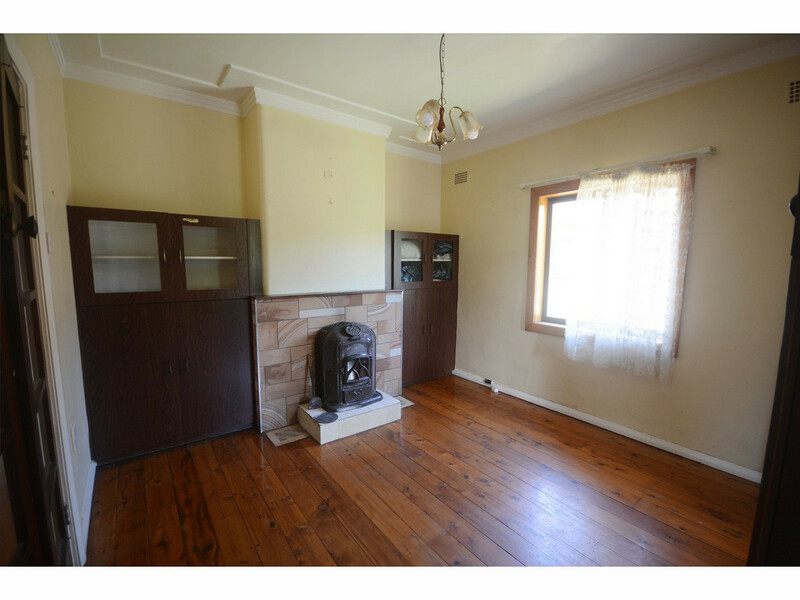 This brick home is situated in a good street, close to Katoomba & Leura towns and also public transport. 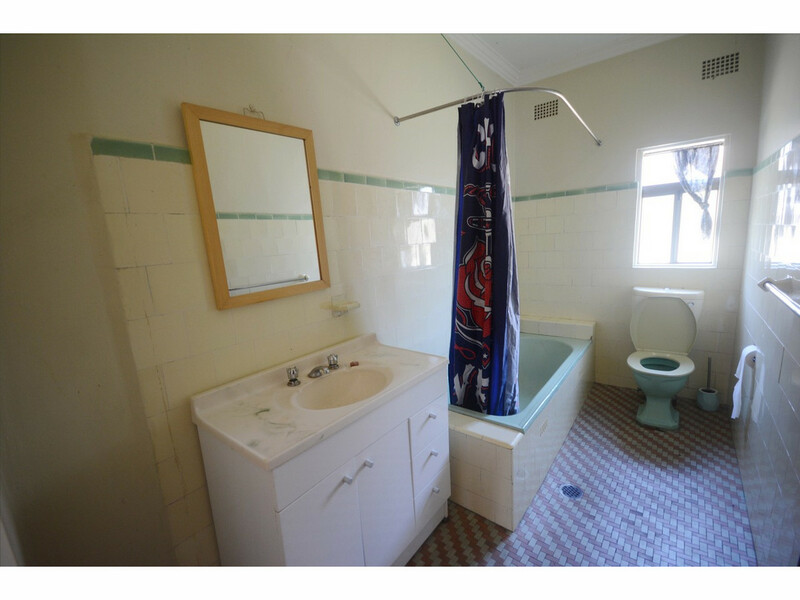 The property offers two good size bedrooms, original kitchen with electric cooking and plently of storage, original bathroom with combined shower and bath, seperate living & dining and spacious sunroom. 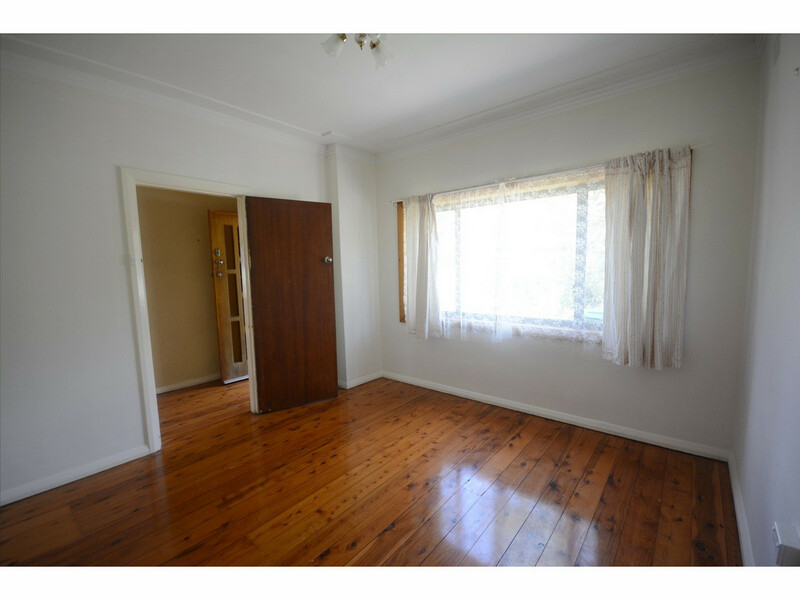 Features include floorboards throughout, external laundry, double garage, fully fenced & an easy to maintain yard!